Small complex consisting of 2 villas of 2 bedrooms that can be rented together or separately. 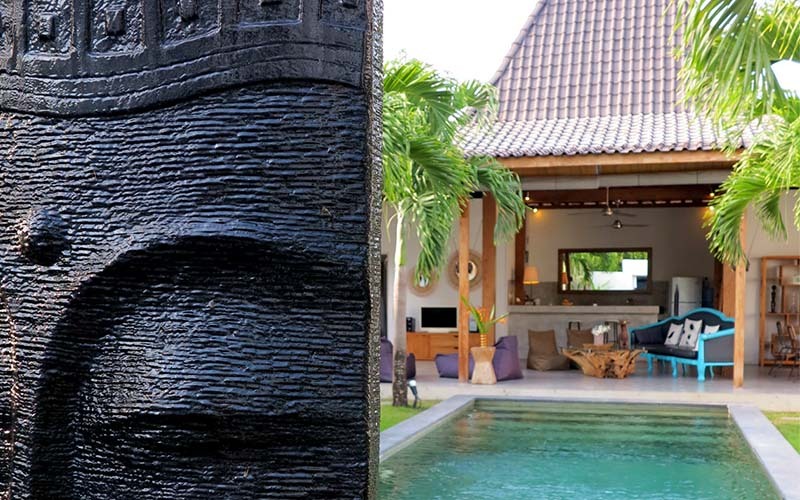 Located in a popular touristic area less than 30 minutes away from Bali International Airport and just 10 minutes walk from the center of Seminyak and the famous Oberoi street. 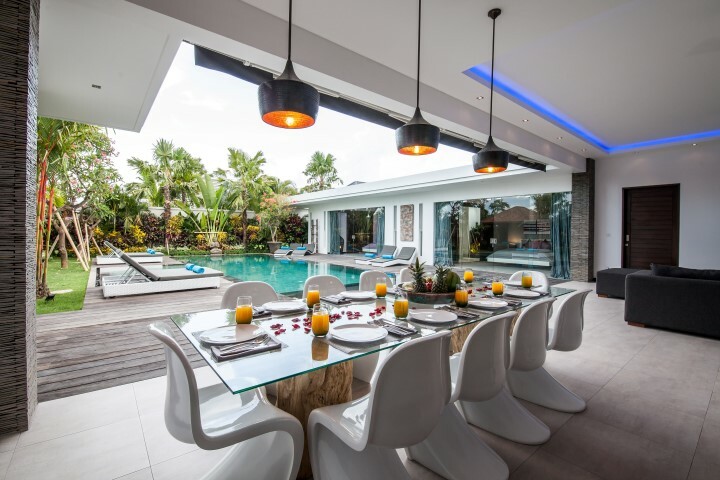 The villas can also be sold individually at 185 000 € / pc. The ideal product for a very lucrative rental investment.